MoviePush: Is the Golden Age of Pixar Over? 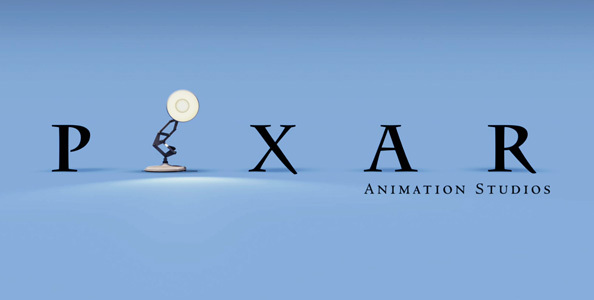 Is the Golden Age of Pixar Over? Firstly - If you’re confused by what I mean by golden age, Disney had a similar period when it first started making animated films in the 1940s and 1950s where every effort was consistently an instant classic – this would include Snow White, Pinocchio, Dumbo, Bambi, etc. Then it all died down for a few decades (there was the odd classic in between but not a group of films that were released back-to-back) until Disney entered it’s silver age in the late 80s / early 90s when they released The Little Mermaid, Beauty and the Beast, Aladdin and The Lion King pretty much back to back. You could argue that Pixar’s golden age ran even longer than Disney's with ten films from 1995 with Toy Story and everything released in-between up to Toy Story 3 in 2010, at particularly high levels with Ratatouille, Wall-E and Up. But last year Cars 2 saw Pixar’s first real speed bump in it’s journey of releasing instant classics, and now it would appear Brave is following suit. 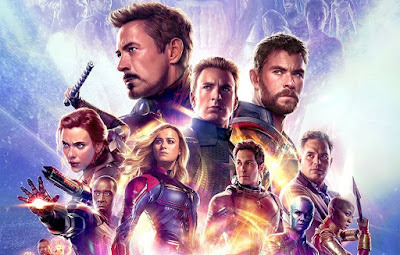 I haven’t seen it yet, but based on the people who have its ok but not great, which definitely isn’t living up to the excellent standards set by Pixar’s past. I didn’t rate Cars 2, I haven’t been overly excited for Brave which looks like a typical Disney film (as me and my mate refer to it the trailers make it look like a “Scottish Mulan”) and next year’s release Monsters University seems like an unnecessary prequel. 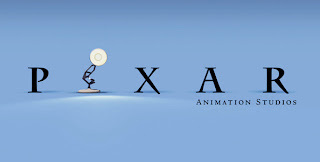 It’s a real shame as Pixar was the top of it’s class when it came to digital animation, and I thought of myself a real brand ambassador for the company, completely dismissing anything their competitor Dreamworks was doing. But in the last few years Dreamworks output has improved dramatically and disregarding the odd sequel, the original movies have been getting better and better. And dare I say it very much like the films Pixar should be making – have you seen the trailer for Rise of the Guardians? How original and inventive is that? And in the same year Pixar are releasing a coming of age princess story? I rest my case. I can’t help but feel the Disney purchase in 2006 has influenced and caused much of this. You can argue that well since 2006 Pixar released Ratatouille (2007), Wall-E (2008) and Up (2009), but Pixar films generally take 4 years to make so these were all in production prior to the purchase. The first film that would have been put in to production after the purchase would have been Toy Story 3 (luckily it turned out good but from a money making stand point it was the obvious choice), then Cars 2 (a movie no one really wanted but a franchise that sells a lot of merchandise), Brave (a princess film?) and then Monsters 2 (Pixar are now in the prequel business?). Maybe I’m being overly cynical, and maybe it’s just Pixar setting the bar so high that one day they wouldn’t reach it. I guess I'm writing this more out of disappointment than any bad intentions. My glimmer of hope comes in the fact that after Monsters 2, it sounds like Pixar have some great and unique movies in the works again with a story set in the human mind, a film about death and there first dinosaur film (jury is still out on that one one). I think the Golden Age of Pixar is over, though I still expect the occassional great film surrounded by best-of-dreamworks level ones. It's not a complaint; of their first 11 movies, I count 7 masterpieces, 2 greats, and 2 great-enoughs. Now we have the crapfest of Cars 2 and what promises to be a Very Okay girlpower movie. It was bound to end. The miracle is that it ever began: real wit, nuance, charm, and humor in this age of referential snark. We'll talk about The First Eleven in fifty years and better realize what a big deal Pixar was. p.s. "A Scottish Mulan": that's a perfect expression of my impression of the trailers.